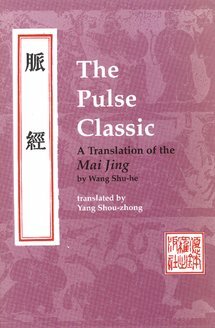 The Mai Jing or Pulse Classic was written in the late Han dynasty by Wang Shu-he. 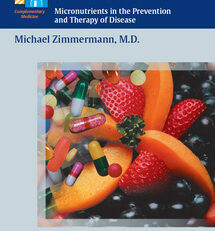 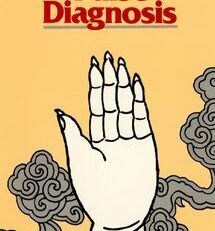 It is the first book in the medical literature devoted entirely to pulse diagnosis, and as such is considered a foundation text for anyone interested in understanding the rationale for and methods of reading the pulse in Chinese medicine. 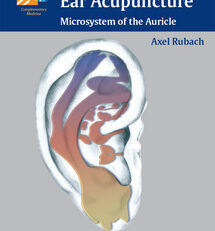 Although complex, this book is a mine of valuable information for those wishing to delve more deeply into the study of the pulse. 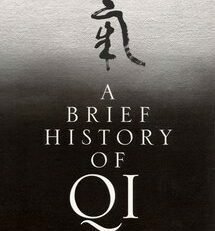 Wang Shu-he lived during the first half of the first millennium. 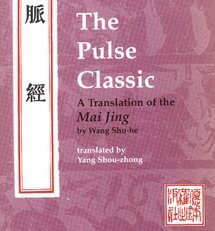 Besides compiling the Mai Jing, he also edited Zhang Zhong-jing’s monumentally important Shang Han Lun/Jin Gui Yao Lue (Treatise on Damage [Due to] Cold/Essentials of the Golden Cabinet). 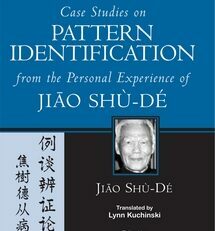 In fact, it was Wang who divided Zhang’s single work into these two separate books.